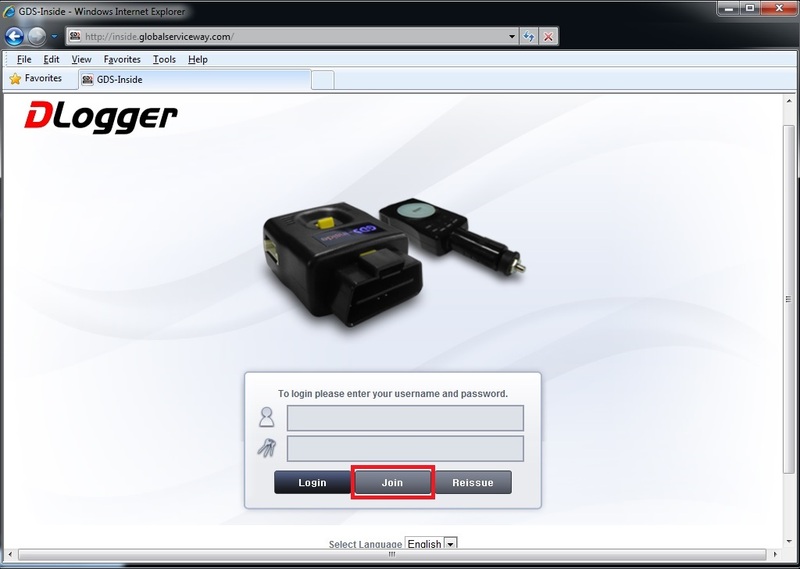 You must make your own account on DLogger website to use Smart Dlogger program. 1. Go to Dlogger website below. 3. Fill out all information, then, click [Register] button. * If the information is not correct, it can be rejected to be approved by the administrator. 4. After HMC administrator confirms your information, she/he sends you the new password by email. Dlogger account is managed by HMC. Thus, if you don't receive any reply, contact HMC (GSW Distributor hotline).